One store that is in Marshfield that I miss is Aldi. 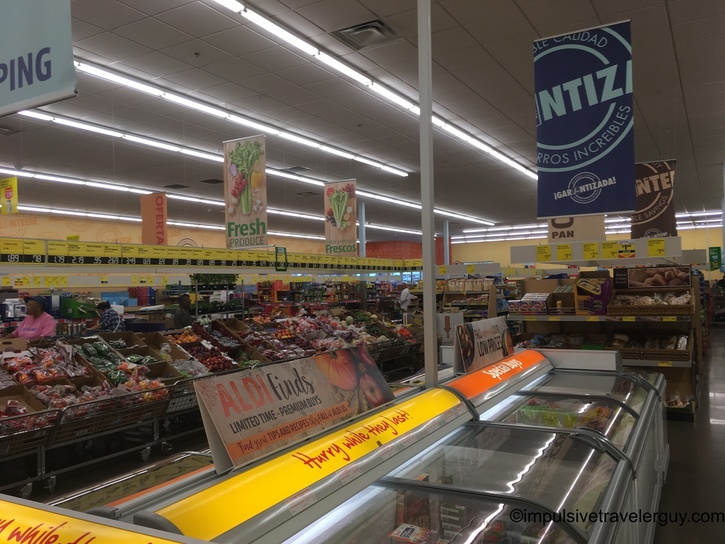 Aldi prides itself on efficiency and how they can translate that efficiency in rock bottom prices. I definitely like to save money, so I used to shop there all the time. 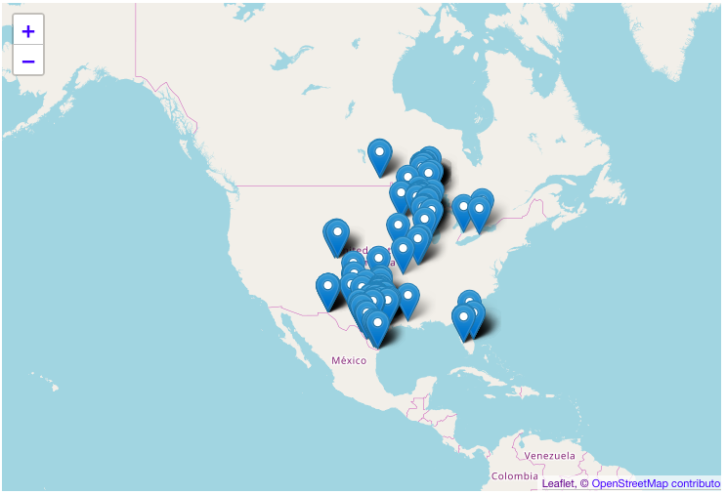 Lately, it seems like Aldi is expanding and there have been a bunch popping up in Texas. Unfortunately, there aren’t any in Austin. 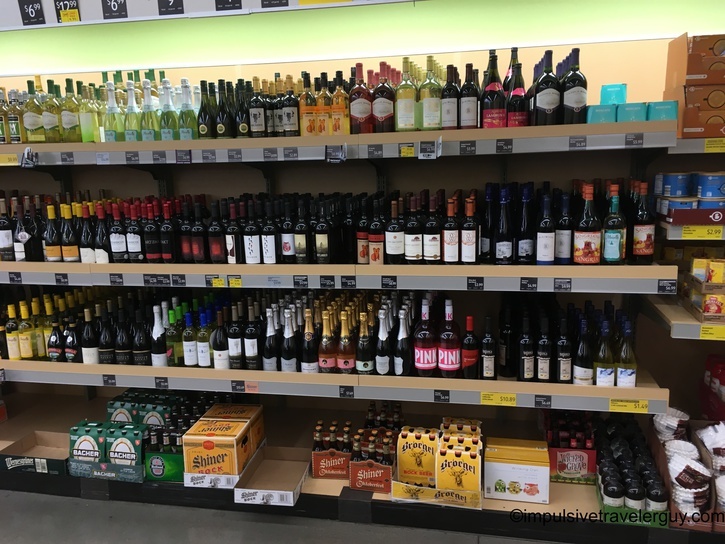 When I was shooting the footage for my blog entry on the poorly engineered roads in Texas, I decided to go to Aldi after hitting up Buc-ee’s. 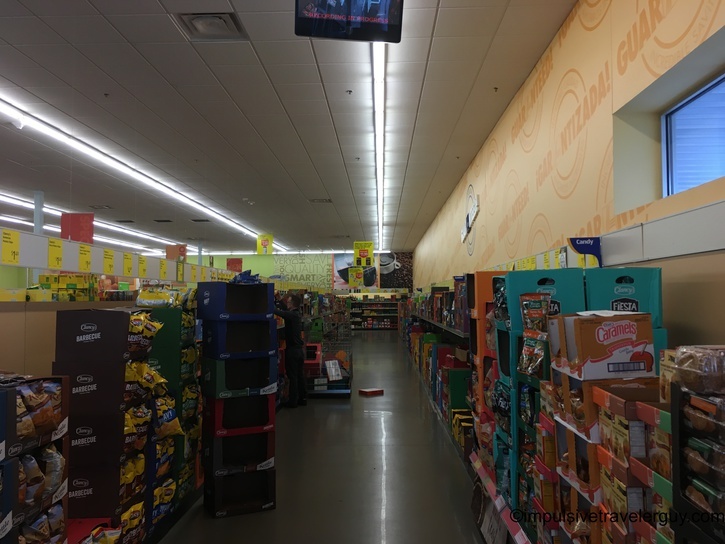 Victoria was with me, so I wanted to show her how much different Aldi was from a regular grocery store and how it was actually smaller than Buc-ee’s. To keep their costs down, Aldi makes you put a quarter deposit in the cart so there’s an incentive to return it (and they also don’t have to hire a person to get the carts). 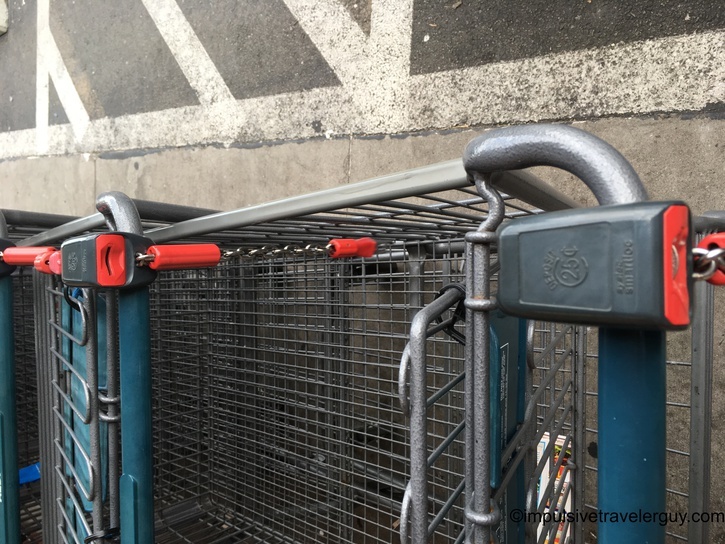 I put a quarter in and grabbed my cart. When you walk in the store, there’s only a few aisles. 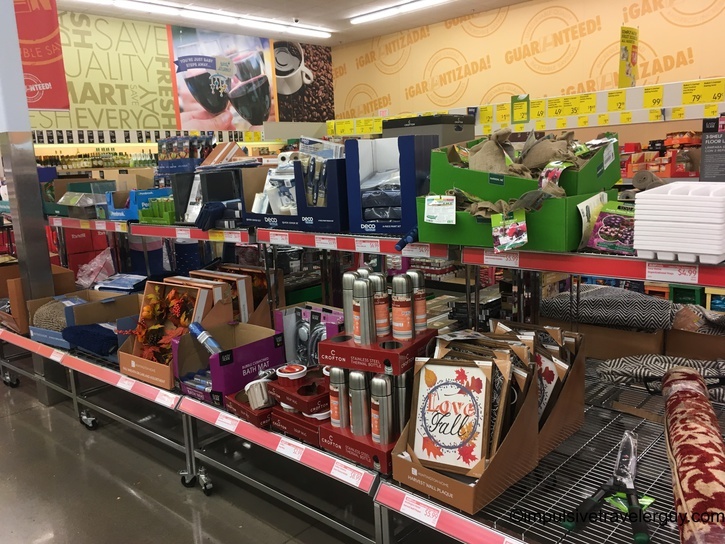 95% of everything in the store is Aldi’s own private label brand. This is another reason why things are so cheap. As you can see in the last picture, there are boxes sitting out. Another thing Aldi does is charge for grocery bags. 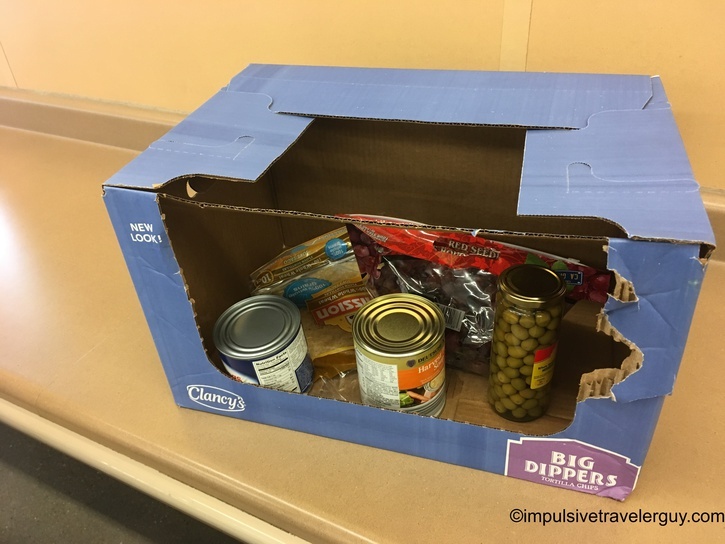 They also let you use old boxes instead of a grocery bag. 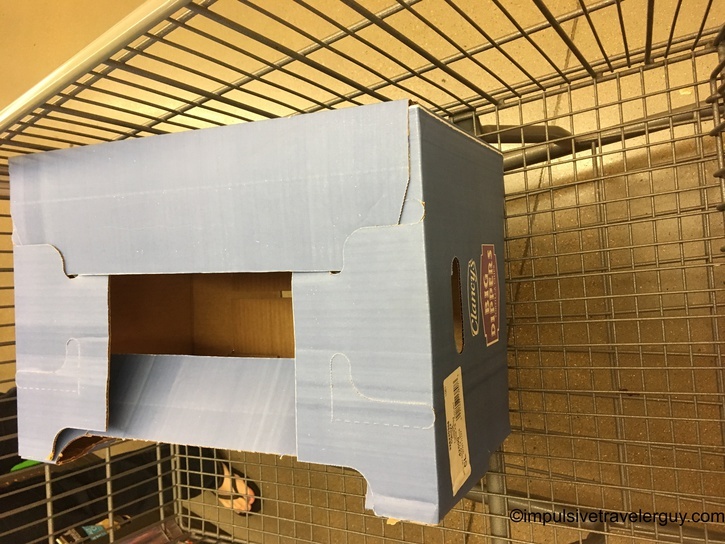 Basically, you grab a few empty boxes and it saves you on grocery bags and also saves them on having to get rid of them. While most products are their own private label, there are some products like Shiner Bock, which are obviously brand name (and also local). There is also part of an aisle of random stuff. 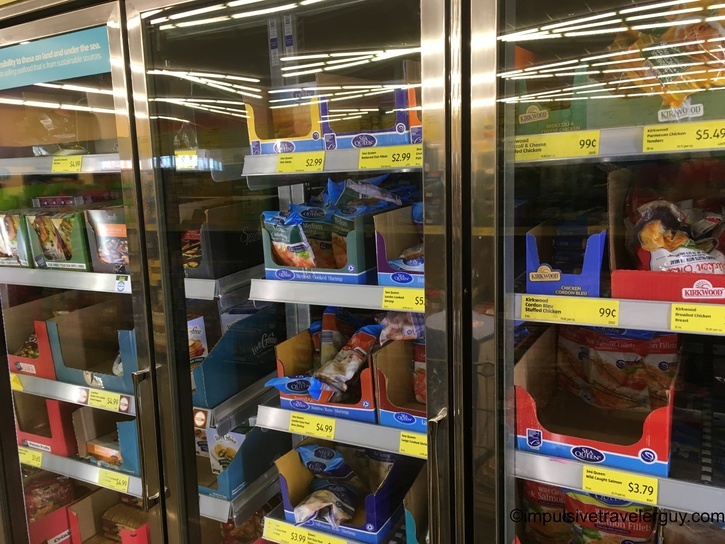 …as well as frozen foods. 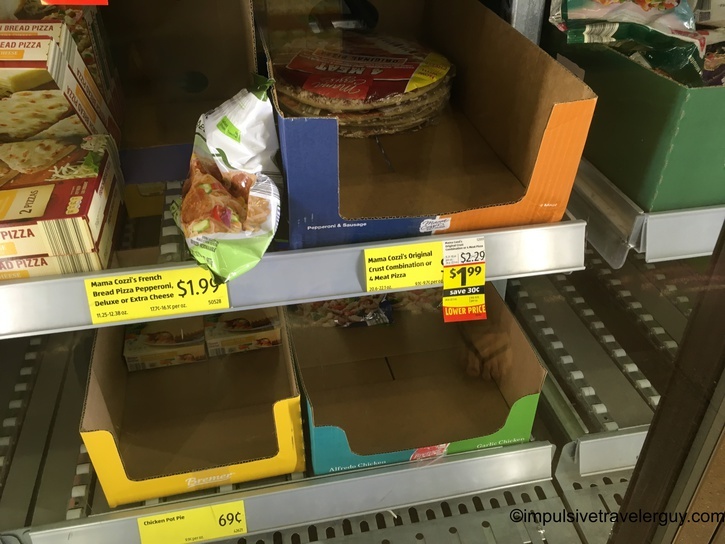 Talking about frozen foods, they have $1.99 frozen pizzas. That’s insanely cheaper than anywhere else! I got some random food I felt I needed. 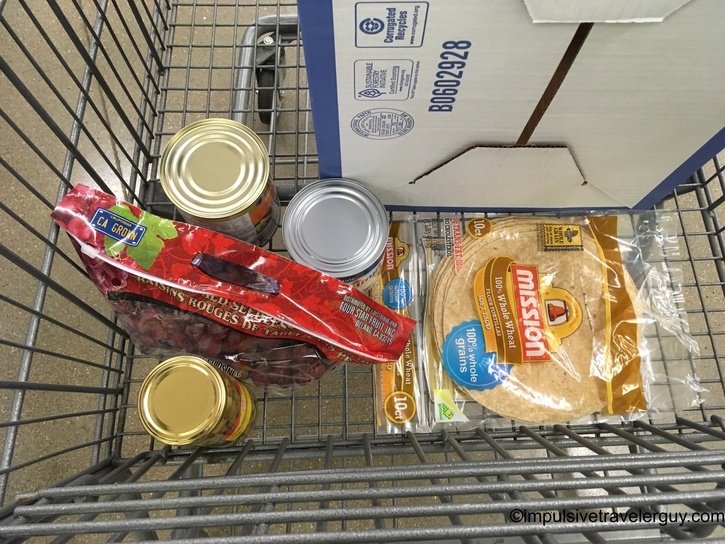 I checked out the food I was buying. They didn’t go as fast at other Aldi’s, but another thing Aldi has done is put a barcode on every side of the package so it will scan on the first attempt. This also helps keep labor costs down because they can scan everything super fast. Sometimes, it almost seems like they are throwing things as fast as they go. They do not bag\box your groceries for you. There is a counter for you to do it yourself. The whole trip to Aldi is fast and efficient. The rock bottom prices allow you to save a lot of money, even over places like Walmart. 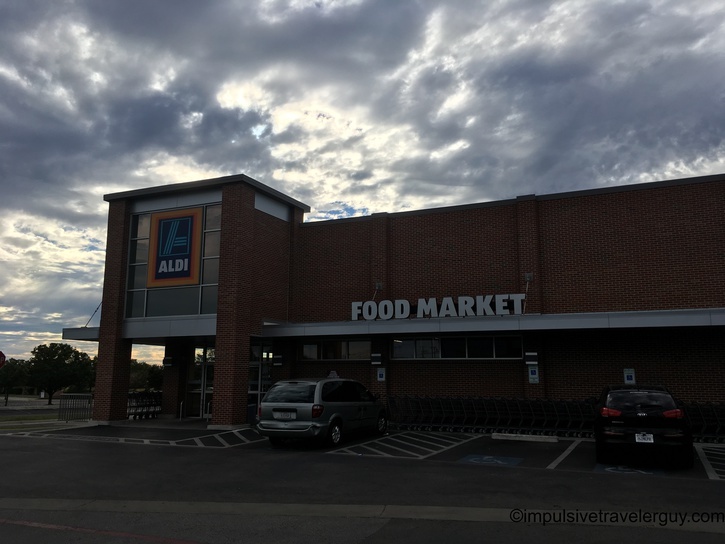 I am really hoping Aldi comes to Austin, as I will shop there all the time for my groceries. Until then, maybe I’ll take some road trips to Temple if I get bored.